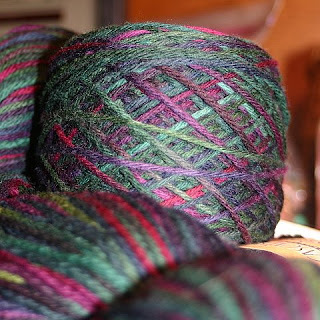 My yarn has arrived for the Clapotis I'll be making with the Tangled Skein class. Isn't it gorgeous? It's Cascade 220 Paints in colorway 9826. I'm so excited to see it knit up!